If you are stopping by today for the hop, welcome! Thank You for your continued viewership! and the theme is to use the Retiring 2015-2017 In-Colors. so I decided to make some cards for them. I used the Number of Years photopolymer stamp set for these cards. That night I left everything where it was on my desk because I wasn't feeling well..
and still needed to work on them. "I think I lost my 'happy' again." "Would you stop losing your 'happy'!" as we found it on the floor near my desk. she asks, "Mommy, are you happy?" I answered with a nonchalant, "I guess so." and we moved onto getting some breakfast. The card base was 5 1/2 x 8 1/2, scored at 4 1/4 inches. The white background piece is cut at 3 3/4 x 5 inches. 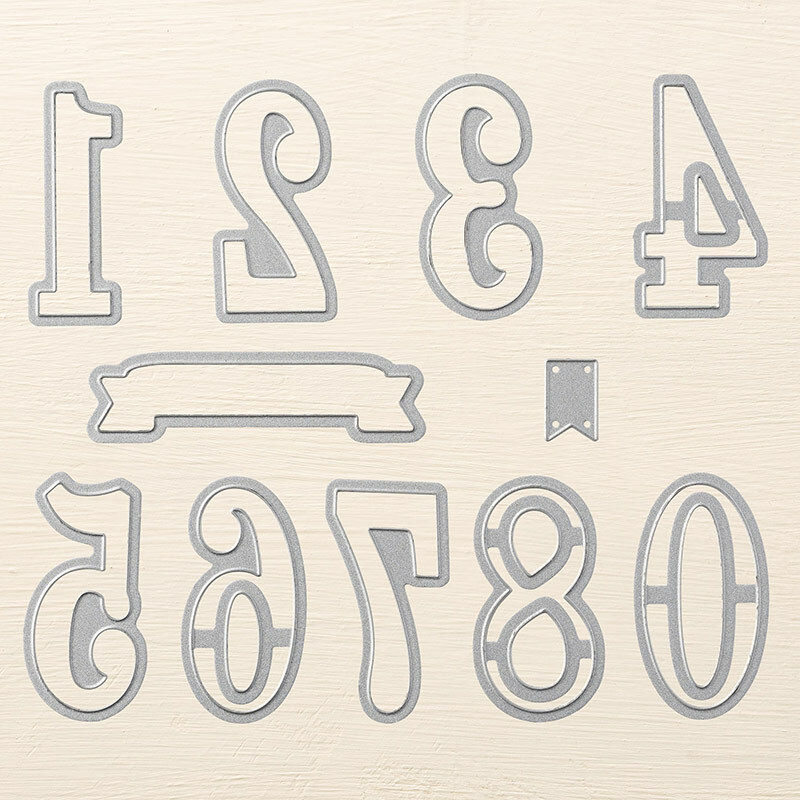 Numbers and 'flag' are cut out of pieces of white and colored cardstock. Do you easily lose your happy? Joy is based on what is in your heart. The best base for joy in your heart comes from a relationship with Jesus. to see how you can have that relationship and find real joy! 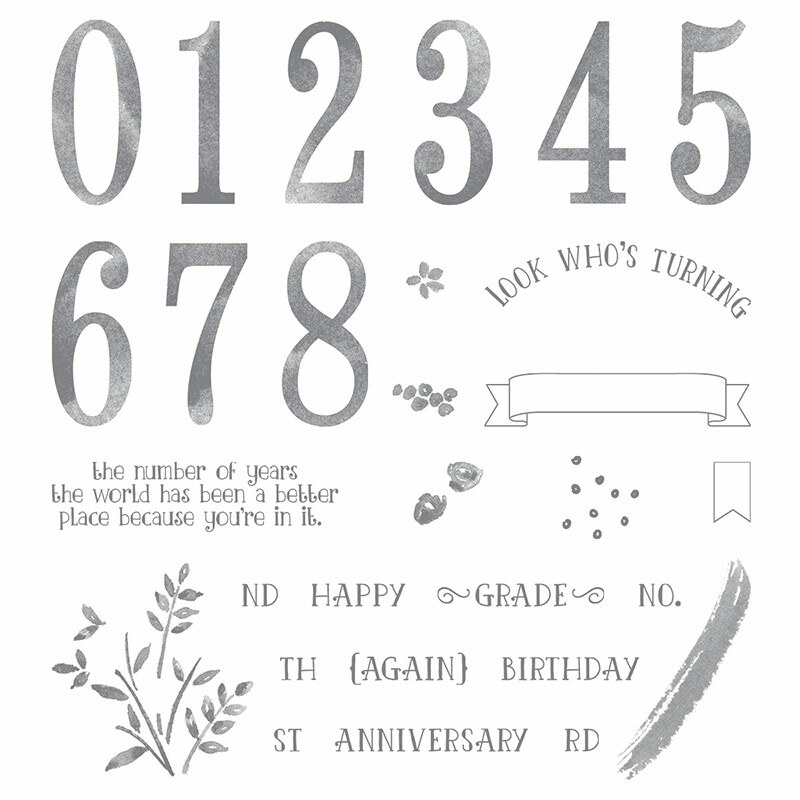 to get more great card and project inspiration using the retiring in colors. "And these things write we unto you, that your joy may be full." 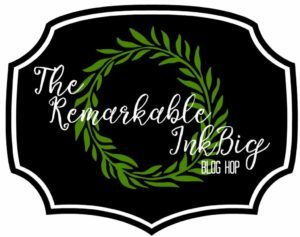 Labels: 1 John 1:4, blog hop, happy, joy, Remarkable Ink Big Blog Hop, Retiring In colors, Stampin' Up! What a wonderful card and story to go along with it! I am so glad you found your "happy" :) Thanks so much for sharing.